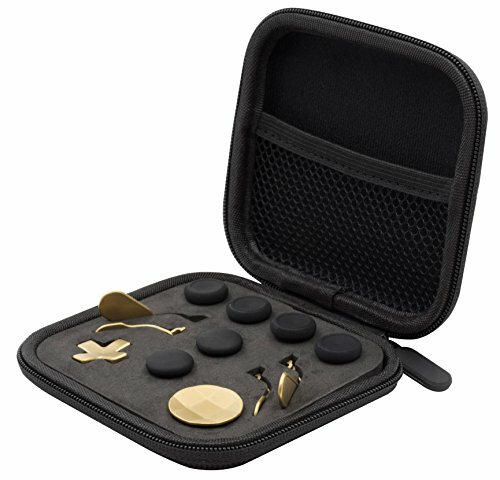 The snakebyte Elite:Kit contains exchange components for the Xbox One Elite Controller. Its powder-coated metal parts and grippy thumbstick caps perfectly fit the controller and ensure an easy and individual customization. The practical storage bag allows for protected storage and safe transport.